(Updated 10/19/2015) The turbos are coming! 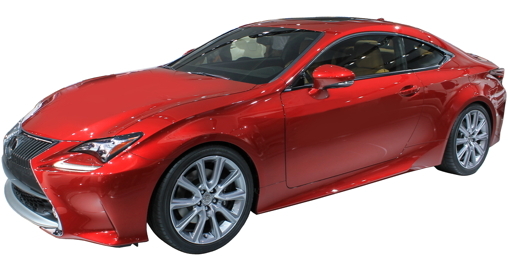 After its introduction in the NX 200t, Lexus 2.0 turbocharged four cylinder is added to the IS and RC for 2016. 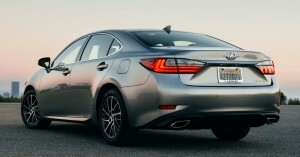 Lexus Enform Remote and Lexus Enform Service Connect are now offered. These optional features let owners view and control functions of their vehicle remotely. 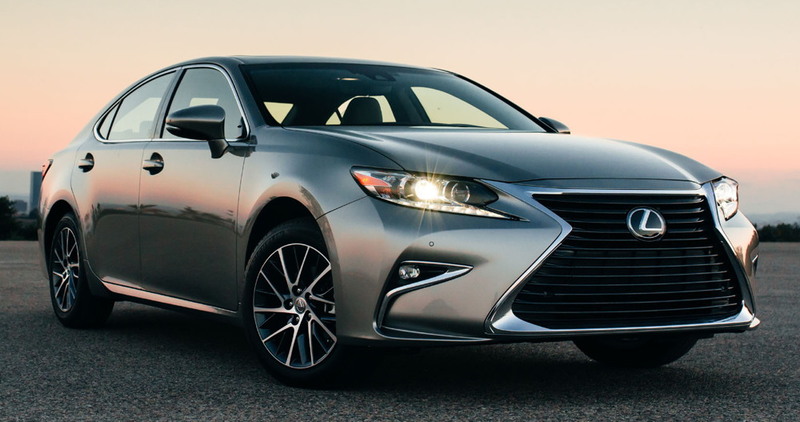 A new grille with a more intense Lexus "spindle," new bumpers, LED headlights and L-shaped taillights comprise the ES' makeover for 2016. New Safety System+ Package merely groups previously available Pre-Collision System, Radar Cruise Control, Lane Departure Alert and Intelligent High Beams. Lane Departure Alert adds Steering Assist to automatically move the car back into the center of the lane. A refresh to the sheet metal is the small news for 2016 GS. New bumpers, grille, lights and fascia make the 2016 much more aggressive-looking. The bigger news: a new entry-level GS 200t introduces a 4-cylinder turbo to the GS line, while the biggest news is that a new GS F brings back the V8, a 5.0 liter with 467 horsepower and an eight-speed automatic. 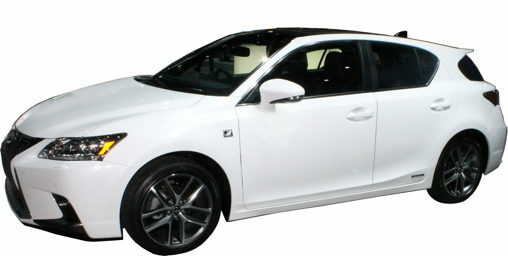 Lexus Enform Remote and Lexus Enform Service Connect are now offered. Driver Attention Monitor added to Driver Support Package on Luxury model will warn the driver if he isn't looking when a collision is imminent. Dead. LF-C2 Concept replacement delayed indefinitely. Two new models are added to replace the exiting IS 250: IS 200t and IS 300. The IS 200t's engine is the same one in the NX 200t, but here it is tuned to rev higher and make 6 more horsepower for a total of 241. The 200t is hooked up to the pavement solely through the rear wheels via an eight-speed automatic. Strangely, the IS 200t is over 100 pounds heavier than last year's V6 IS 250. The IS 300 is powered by a detuned 3.5 V6. 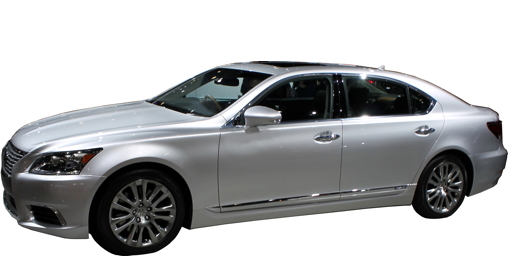 With 255 horsepower it is coupled with standard all-wheel-drive via a six-speed automatic. An optional heated steering wheel is no longer limited to AWD models. The remote touch interface adds "Enter" and "Back" buttons. 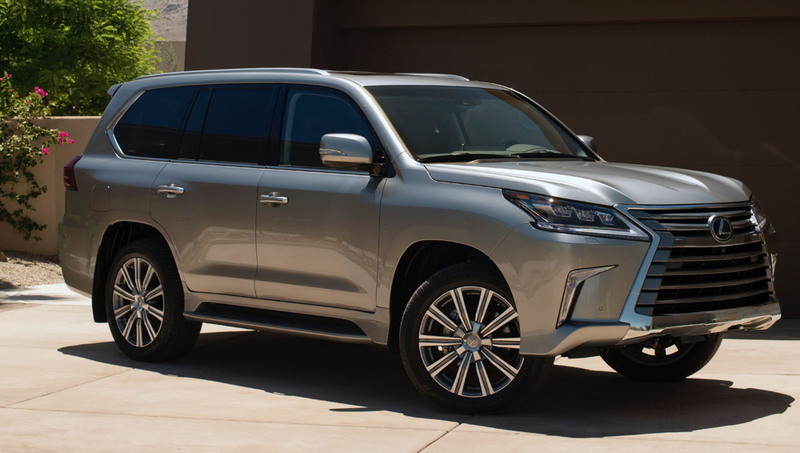 The LX 570 is updated mechanically and in appearance for 2016. The entire front end—hood, front fenders, bumper, grille and headlights—are all new. The Lexus "spindle" grille is even more prominent, now. LED headlights replace HID units. Wheel designs are new, also. Mechanically an eight-speed automatic replaces the six-speed to improve acceleration; fuel mileage improves 1 MPG to 13 city/18 highway. Power still comes from a 383 horsepower 5.7 DOHC V8. Larger front disc brakes have been fitted as well. New 21-inch wheels are optional; with 275/50 tires, there seems to be no reason for them except bragging rights and/or bling. Blind Spot Monitor and Rear Cross-Traffic Warning have been added and are standard. Intuitive Parking Assist is now standard and detects obstructions front and rear via sonar. A Panoramic View Camera is also now standard, offering available views of front, rear, side or some or all in combination. Automatic smart high beams, lane departure warning, and collision prevention with pedestrian detection have been added as standard and radar cruise control is now standard. Seating is adjusted to give second row passengers over an inch and a half more legroom. Ventilated second-row seats are now offered. 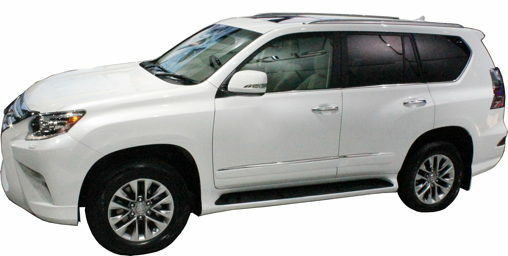 Lexus Enform Remote and Lexus Enform Service Connect are offered. These optional features let owners view and control functions of their vehicle remotely. Optional Qi means compatible devices can be charged wirelessly. New RC 200t and RC 300 AWD join the RC 350. With a 241-horsepower 2.0 turbocharged engine, rear-wheel-drive and an eight-speed automatic, the RC 200t is the new entry-level. 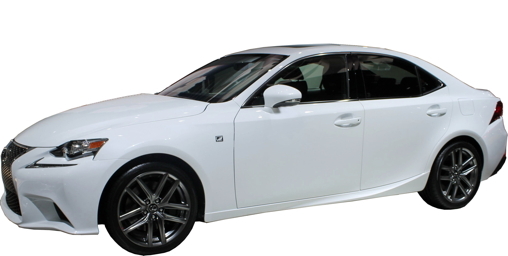 RC 300 AWD adds a detuned 3.5 V6 and standard all-wheel-drive. It has 205 horsepower, 51 less than the RC 350. RC 350 F Sport now offers an optional limited slip differential. 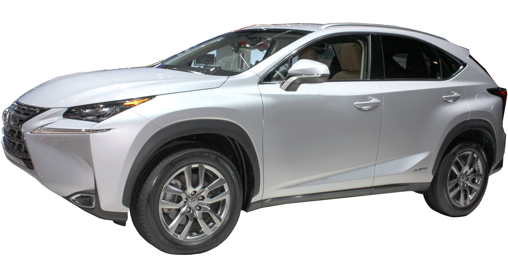 All-new for 2016, the RX gets a longer wheelbase a bigger passenger compartment, and more horsepower. 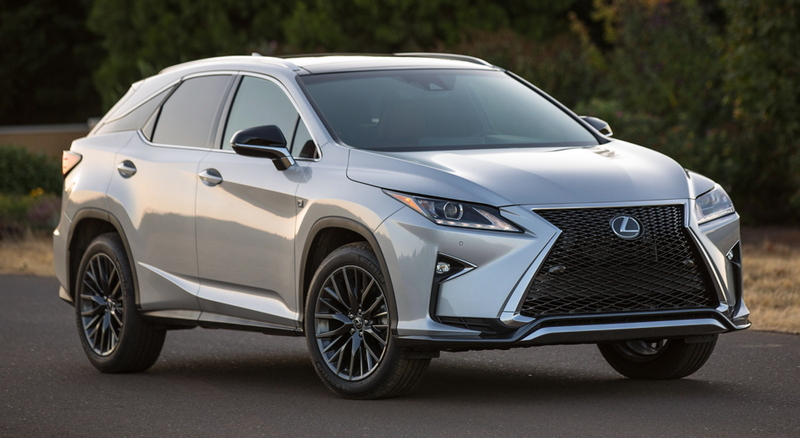 Both the RX 350 and the RX 450h get the benefit of direct gas injection to boost their horsepower: 295 and 308, respectively. 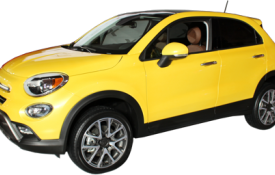 New safety features include lane departure warning with steering assist and automatic high beams. LED headlights are now standard.